If you do a default installation of the WebLogic Server user activity is not audited. 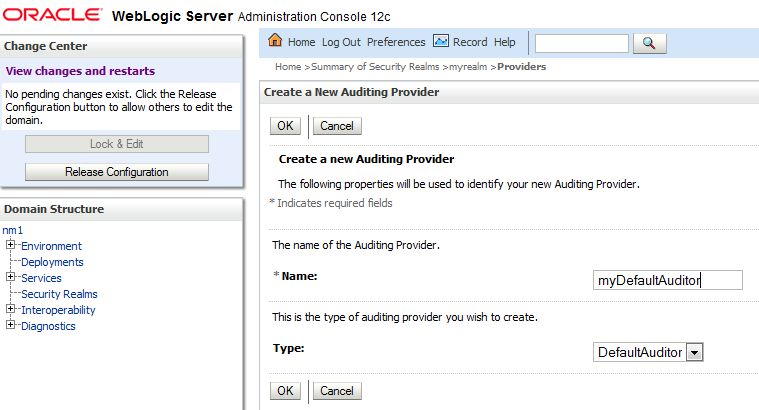 WebLogic has a build in Auditing Provider but it has to be enabled. The Audit Provider can log these events. If you log on to an application deployed to a Managed Server it will be placed in the logs directory for the Managed Server. The logging event was AUTHENTICATE and the user lorenzen. It is also possible to Audit configuration changes in the domain. 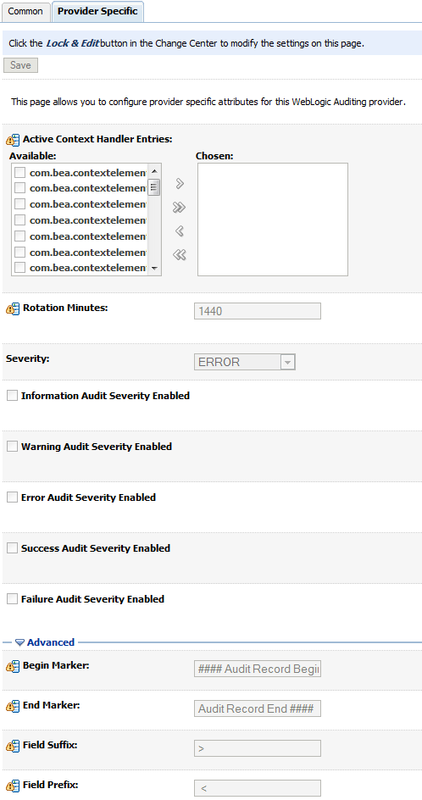 It is up to you if you want the audit information to go to the WebLogic server log, to the Audit Provider or both. See how it is configure here.